Dark Command. 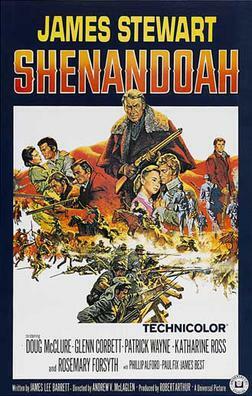 Directed by Raoul Walsh. Written by Grover Jones, Lionel Houser, F. Hugh Herbert, and Jan Fortune. 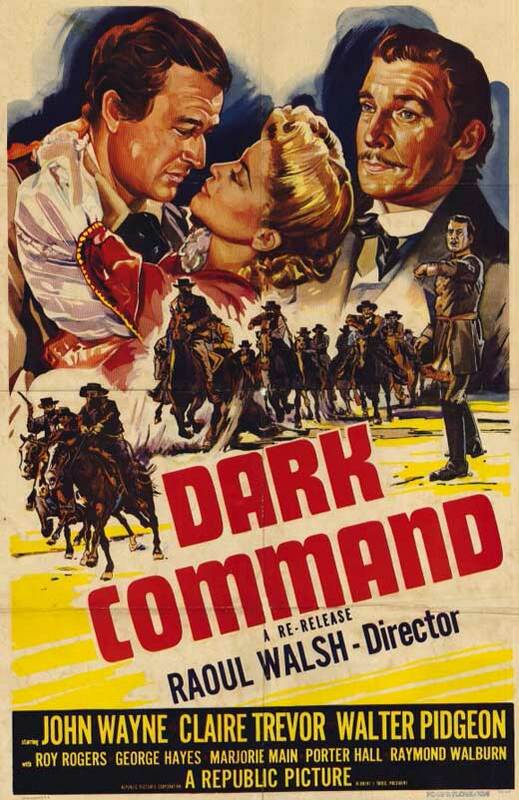 Based on the novel, The Dark Command: A Kansas Iliad, by W. R. Burnett. Release Date: April 15, 1940.